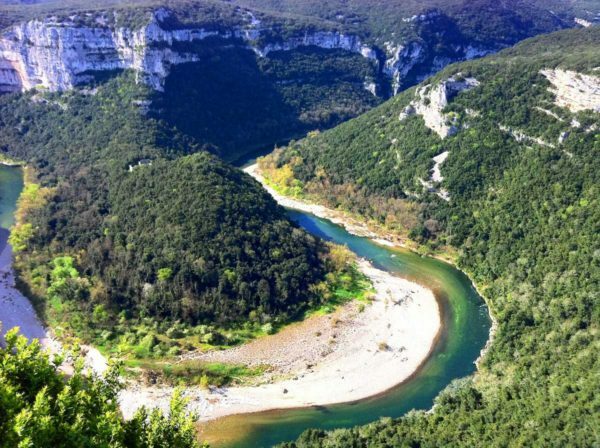 Specific instruction to this tour : No major difficulty for this descent. 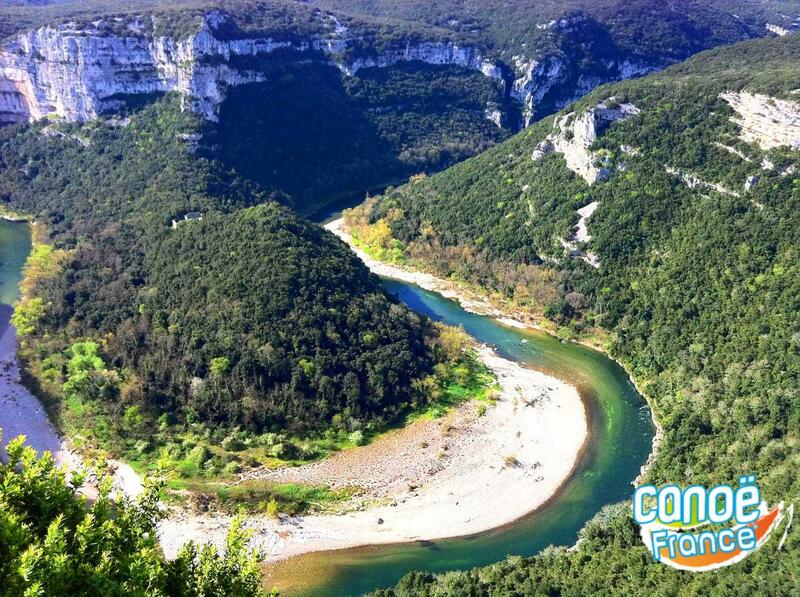 Ideal trek to discover the pleasure of canoe kayak and discover the Gorges de l’Ardèche while taking one’s time. 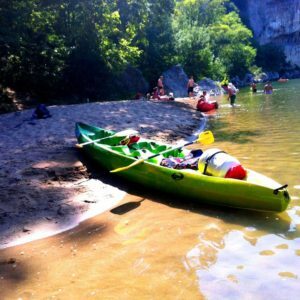 The limited time of paddling on the second day allows the trekkers to discover the Gorges thanks to the many hiking trails that are scattered along the way. 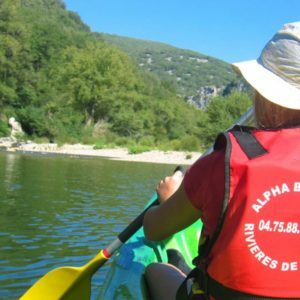 Since 1985, Alpha Bateaux, rich with experience, puts at your service its resources and skills of a professional team to organise your descent of the Ardeche. 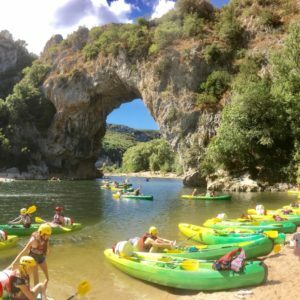 This family business, proud of its Ardèche culture will enable you to discover a unique local heritage during your treks in canoe Kayak.